Soko was a Yugoslav aircraft manufacturer based in Mostar, SR Bosnia and Herzegovina. The company was responsible for the production of many military aircraft for the Yugoslav Air Force. In 1948, the Yugoslav leadership came up with the idea to build a factory for program production aircraft. The idea was realized next when the Yugoslav Government took the decision to build a factory in Mostar. The reasoning was set to be the factory located in the area of the main sources of electricity and materials for production, but the key is the selection of Mostar was the distance from the eastern borders of Yugoslavia at the time of turbulent relations with the USSR. 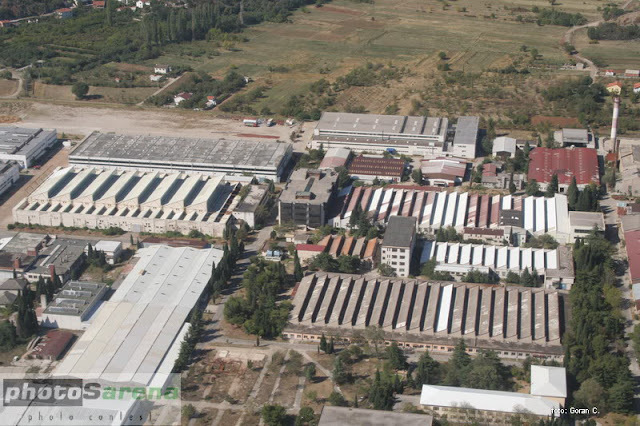 How important was that the Sokol had to move aircraft factory Ikarus in Zemun In Mostar, as well as military construction company Majevica from Novi Sad, which was supposed to build the plant and for workers. 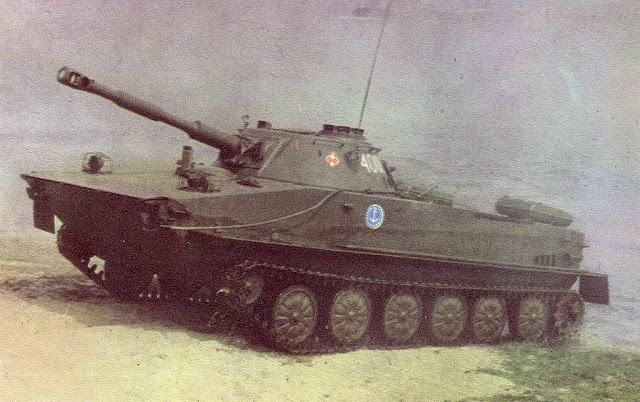 PT-76 (rus. 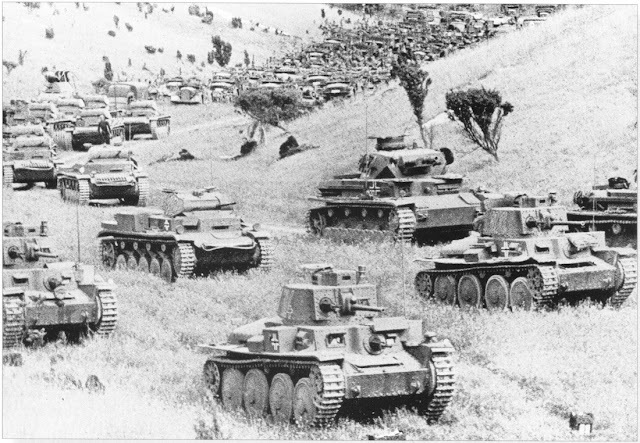 Plavayushchiy Tank - an amphibious tank) Soviet light amphibious tanks developed immediately after World War II. During production, which lasted from 1950 until the late 1960s we had around 12,000 copies. The main purpose is reconnaissance, forcing the water barriers and fire support for infantry amphibious assault. Despite his age and poor shielding for modern conditions of warfare, and today is a part of many armed forces.